An independent agent offers just that—Independence. Please fill out this form and we will be in touch with you to provide the best coverage at the best price. Whether you’re a small business or a large corporation, we will customize the perfect insurance package for your business needs. Protect the investment you have made in your home, and rest easy knowing your possessions are secure. Hit the road without worry, knowing you’re fully covered, whatever comes your way. We make finding and buying a boat insurance policy easy – so you can enjoy the water sooner. We offer coverages for both recreational and full-time RV usage. 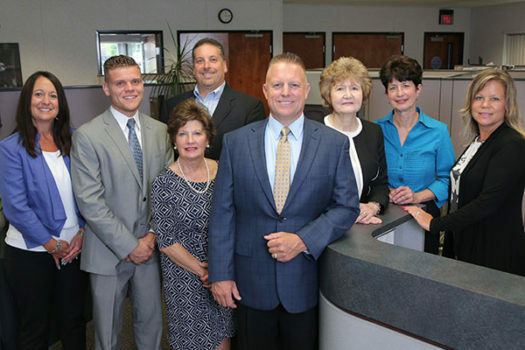 Founded in 1939, customers have been relying on Beck Insurance for quality insurance coverage and excellent customer service for three generations. As a family-owned company, we value our relationship with you and our reputation in the community. Beck Agency is one of Michigan’s most established and trusted independent insurance agencies – giving you the freedom to find the insurance that’s right for you. As an independent agency, we have options that allow us to shop around to several insurance companies for the best coverage and rates. We walk with you every step of the way, offering you the protection you deserve. Trusted Choice agents are committed to treating you as a person, not a policy. As one of Michigan’s most established and trusted independent insurance agencies, Beck Insurance gives you the freedom to find the insurance that’s right for you. We have options that allow us to shop around for the best coverage and rates. We walk with you every step of the way, offering you the protection you need. “Life Happens” so make sure you’re adequately covered with our free policy review. Make sure you’re properly covered with our free policy review. We’ll review your existing insurance policies to ensure they’re up to date with the industry’s best available coverage and discounts. We’ll search for any gaps in your coverage and offer input on the right deductible amounts to fit your budget. 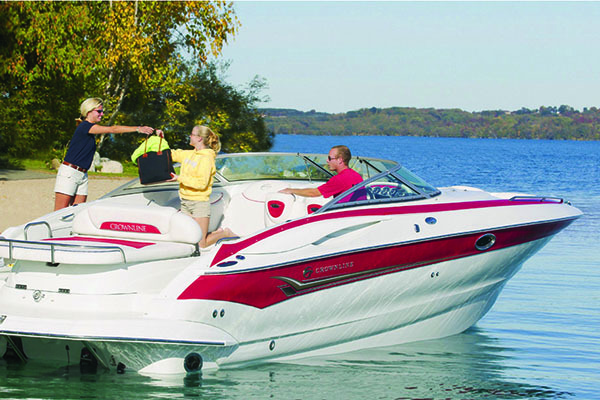 The Great Lakes State offers plenty of opportunity for boaters. Beck Agency will help to make sure your watercraft has the best protection to keep your fun times worry free.